An electrical engineer spends approximately 20% of his or her time managing data. This includes making changes, copying information to and from projects, or searching for the correct documents. The time spent on these tasks quickly adds up to one full working day per week! This process can be made quicker, more efficient, and better. Do you want a shorter lead time for your projects? And would you like to improve quality through functional design and by basing detailed designs on certain standards? The link between Typical Manager and Autodesk software allows you to create, manage, and share your design information on technical design processes quicker, more efficiently, and better than ever before. Typical Manager makes the creation, management, and sharing of design information and engineering documents simple and more manageable. Improve the level of your detailed designs. Complete your designs within the budgeted hours. Optimise your design processes using a single database. Make your engineering information widely available and accessible. Automate routine and repetitive tasks. Document your data and generate output documents for different stakeholders. The ability to share generic data across various engineering disciplines is crucial. 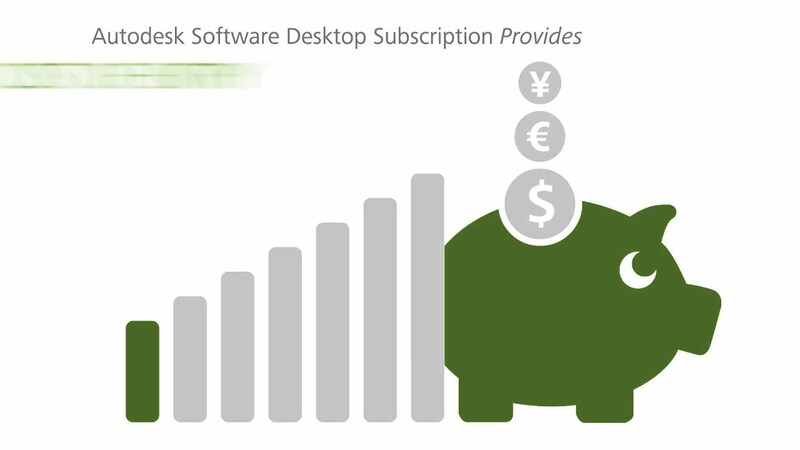 The Typical Manager software application developed by Yellax allows you to optimise this process. You can make the design information on technical design processes within industrial automation widely available and accessible to your stakeholders. System engineering, machine layouts, and P&IDs are usually the starting point when designing technical installations and machines. The configuration and project data in Typical Manager is used to generate output documents. This project data should be managed in a clear and organised way, from the design phase to the management and maintenance phase. 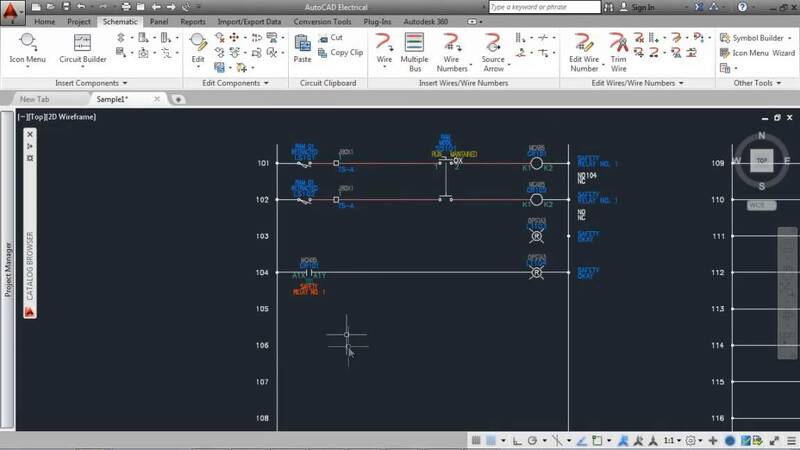 Linking Typical Manager to AutoCAD P&ID and AutoCAD Electrical allows you to use your design information as a basis for the functional specification of a detailed design. This can be used to generate output documents such as electrical diagrams with AutoCAD Electrical. A configuration in Typical Manager automatically generates and synchronises electrical diagrams, making it possible to edit the data during the process (from design to as-built). The Autodesk solutions of Cadac Group and the Typical Manager solution will help companies create more affordable and more efficient designs. This will strengthen their competitiveness and increase their financial margin on projects. The Cadac Organice Suite contains several solutions that allow you to collaborate on complex capital engineering projects. This suite combines all the software you need to create, manage, and share the digital design information for your Process, Power and Marine projects. The Cadac Organice Suite was developed for complex projects, such as building drilling platforms, large industrial installations, and ships. We combine an integrated approach with a consistent stream of information. The Cadac Organice Suite is extremely reliable in terms of safety, version management, review cycles, traceability, and availability, and it also has the option of conducting reliable audits. 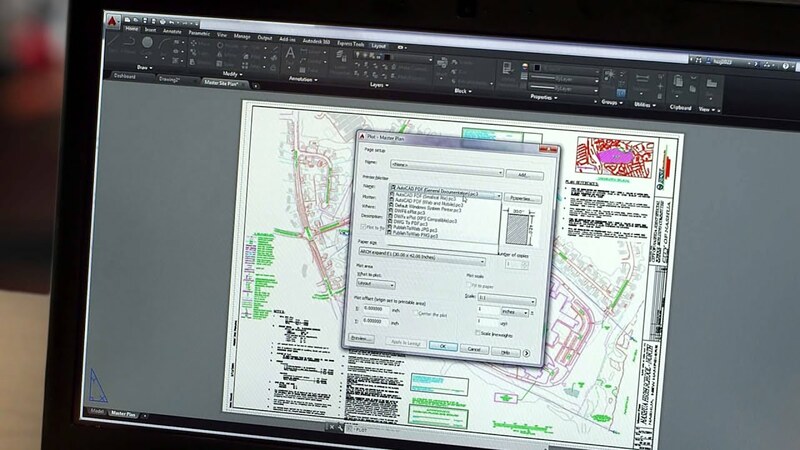 The software solutions are well-suited for larger projects and can be combined with the Autodesk products from the Autodesk Plant Design Suite. More solutions for electrical design.